Summer is right around the corner, and Danity Kane are making sure we know it as well. After a long hiatus from being together in a group - Danity Kane have released their brand new single ‘Lemonade’. Following up from announcing their reunion back in August 2013, Danity Kane also announced their first comeback tour ‘#DKNoFilterTour’ which kicks off in San Francisco this Friday and ends in San Diego on June 5. 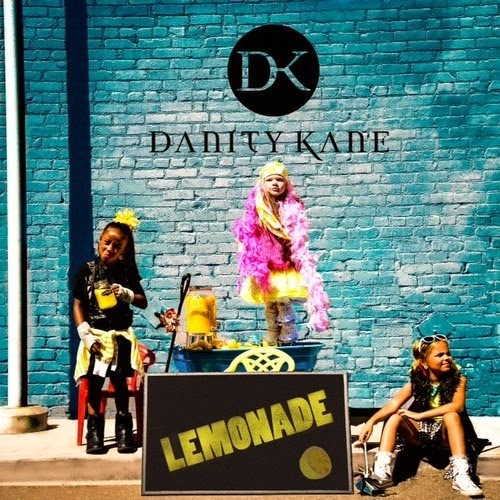 Danity Kane teamed up with producer - Stereotypes, who also produced their smash hit single ‘Damaged’ to produce their new single ‘Lemonade’, featuring YMCMB rapper - Tyga; and has already become a fan favourite since it's release last night. Perfect for the summer, ‘Lemonade’ samples the Clipse's ‘Grindin'’ and shows off Danity Kane's new sound and rapid improvement since we last heard from them many years back. Danity Kane have a winner with this one, their harmonies and the warm feel to the song comes at the right timing. Take a listen to the flavourful summer anthem ‘Lemonade’ single below!